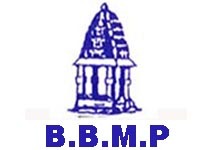 Bruhat Bengaluru Mahanagara Palike invites application for the post of Staff Nurse, ANM & Various Vacancies on contract basis. Walk-in-Interview 01 September to 03 September 2016. 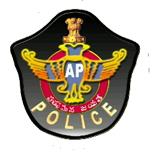 Andhra Pradesh PSC (APSPSC) invites application for the post of Assistant Executive Engineer various Engineering Services. Apply Online before 21 September 2016. 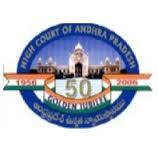 High Court of Andhra Pradesh, Hyderabad invites Application for the post of Civil Judge (Junior Division) on Direct Recruitment basis under the State Judicial Service. Apply before 16 September 2016. Bharat Electronics Limited invites Applications for the post of Engineering Assistant Trainee, Technician & Various Vacancies . Apply before 08 September 2016.